So small, you can take it anywhere. 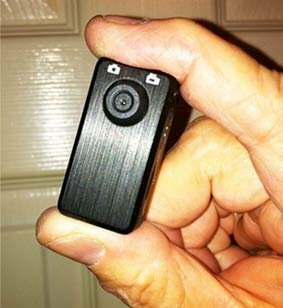 This tiny thumb size camcorder can record video and still shots, easy to operate with 80 minutes of recording time you will always get your shot. Great for body worn video, car recorder, sporting events or anytime you need high quality video on the go.